Revised and expanded edition of Mathers' original treatise. Three methods of reading cards are included, along with instructions for the game of tarot, which can be played by two or three people. 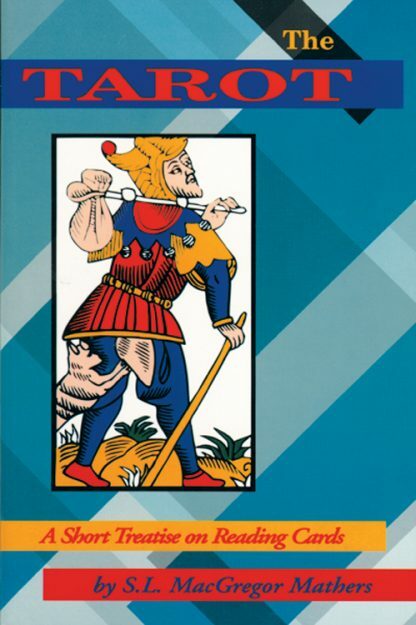 This is a classic text that will be appreciated by anyone interested in the study of the tarot.